After taking a break for the holidays, we’re back to present the best and worst of 2012. From entertainment to news to sports, 2012 was a big year. Here are both the famous and infamous from the last 12 months, in 12 categories. An interview by Sweet Brown with KFOR in Oklahoma City went viral because of her hilarious comments, ending with “ain’t nobody got time for that!” Remixes filled the internet, as everyone jumped on to the latest sensation. She was discussing fleeing from an apartment fire, and was completely serious throughout the interview. When interviewed later, she admitted she doesn’t like watching herself because she is a serious person, and she looks as if she was joking. Brad Pitt is the first male face for Chanel no.5 and released this black and white commercial promoting the product. The reason this video went viral was not because of Brad Pitt or Chanel no.5 but because there were so many people talking about how bad it was that everyone wanted to see why. The top comment on the video’s YouTube page reads “Incredibly awkward, uncomfortable to watch”. It didn’t take long for the parodies to come flooding in, mocking the conceptual aesthetic lighting, apparent lack of script or direction and, last but not least, Brad’s facial hair. By the beginning of this year, there weren’t many people left who still believed the world really wasn’t going to end on December 21st, as the Mayans supposedly “predicted” thousands of years ago. But they certainly were still out there. In China, over a thousand members of an apocalyptic cult were arrested. Fortunately for us all, even those who took out massive loans in the expectation the world would end before they had to play it out, the world didn’t end. 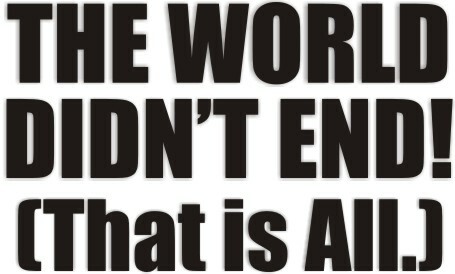 Now we can all forget about the Mayan calendar and move on with our lives. 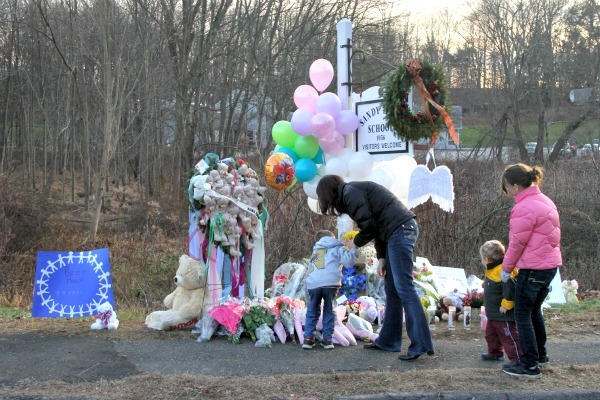 On December 14th, Adam Lanza shot and killed his mother Nancy, before driving to Sandy Hook Elementary School in Newtown, Connecticut, and fatally shooting 20 first-graders, and 6 members of the school staff. When the police closed in on Lanza, he shot himself in the head and committed suicide. It was the second-deadliest school shooting in US history. The shooting could’ve been even worse if it wasn’t for heroes like teachers, Victoria Soto and Maryrose Kristopik, an unnamed custodian who ran through the halls screaming a shooter was in the school, others members of the school staff, and local police who responded as quickly as possible. 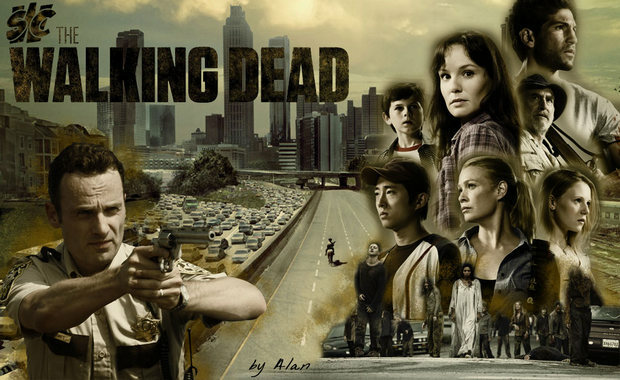 The Walking Dead premiered in October 2010 and is now in its 3rd season on the cable television channel AMC in the US and has been renewed for a 4th season. Based on the comic book series of the same name, The Walking Dead tells the story of a small group of survivors living in the aftermath of a zombie apocalypse. This show is extremely popular and is hitting a creative stride. The series has been well received and has received many award nominations, including a Writers Guild of America Award nomination and a Golden Globe Award nomination for Best Television Series Drama. It has also attained strong Nielsen ratings, beating various records for a cable series, including receiving 10.9 million viewers for its season three premiere to become the most-watched basic cable drama telecast in history. 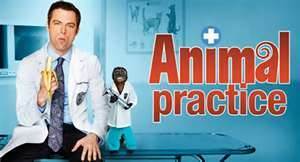 Animal Practice aired on August 12th and was cancelled after only six episodes. The show starred Justin Kirk, who was really disappointing, as I had enjoyed watching him in the HBO series “Weeds”. The show was about Dr. George Coleman (Kirk) who is the top veterinarian at the Crane Animal Hospital, who loves animals but dislikes their owners. Dr. Coleman has a pet monkey as his assistant and a goofy staff, most of who you can’t even believe are intelligent enough to have graduated high school, let alone med. school. The show is full of cliché after cliché. Imagine Dragons, a four-piece band from Las Vegas, exploded onto the alternative rock scene this year. Their debut album, Night Visions, peaked at number two on Billboard’s 200 chart, and was the highest charting debut rock album since 2006. The lead single, “It’s Time” was named as one of the top 100 songs of the year. But the best song, off of the excellent album, is “Radioactive”. The apocalyptic song’s video starred Lou Diamond Phillips, and quickly gained millions of views on YouTube. “Whiste”, the fourth single from Flo Rida’s album Wild Ones, was released in 2011, but became a massive success this year. It topped Billboard’s Hot 100, and was named in the top 20 of their year-end list. The song is extremely sexually suggestive, and has been criticized for being so. One critic named it “the least subtle song ever.” Besides the lyrics, Flo Rida was criticized for whistling throughout the song, as experts slammed him for being unoriginal. That didn’t stop “Whistle” from becoming his third number one, however. 2012 was an amazing year in sports, but obviously London’s amazing Olympics were the biggest event. For a little over two weeks, the world focused its attention on thousands of athletes giving their all to win gold for their countries. Athletes like Michael Phelps (now the most decorated Olympian ever), Missy Franklin, Gabby Douglas, Usain Bolt, Oscar Pistorius, Sir Bradley Wiggins, Sir Chris Hoy, and some many others captivated millions across the globe. Afterwards, it was almost unanimously decided that Britain hosted one of the greatest Olympic Games ever seen. 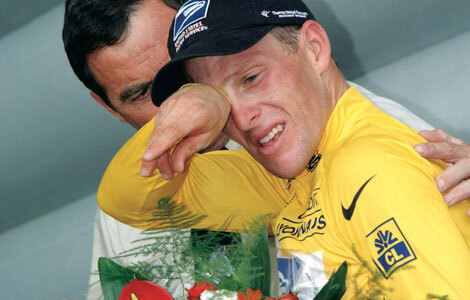 One of sport’s worst kept secrets for years was that Lance Armstrong had used performance-enhancing drugs to win his seven consecutive Tour de Frances between 1999 and 2005. But this year the scandal exploded. The US Anti-Doping Agency (USADA) banned Armstrong from all competitions in any sport for life, stripped him of his titles, and called him a “serial cheat who led the most sophisticated, professionalized and successful doping program that sport has ever seen”. Cycling continues to struggle with doping, as the Tour de France titles were awarded to nobody, due to many of the runners-up being guilty of doping themselves. Draw Something is an entertaining two-person game similar to the game play of Pictionary. The app was originally released by OMGPOP but later this year Zynga bought the company so now the game is marketed under Zynga. You can play the game against friends, Facebook friends or even random opponents. You are given a word which you must draw a picture of and then your opponent has to guess that word from your drawing. It;s easy to draw, thanks to a full range of colors to choose from as well as many different pen thickness’. Apple CEO Tim Cook has issued an official apology for the company’s disastrous Maps app. “We are extremely sorry for the frustration this has caused our customers and we are doing everything we can to make Maps better,” he conceded. 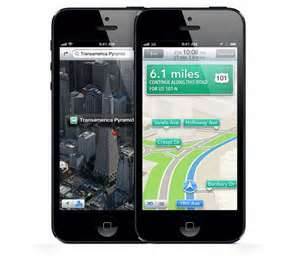 Apple announced in June that it would drop the popular Google-built maps feature from iOS and would release a homegrown Maps app with iOS 6. Since the glitchy new app launched, users have been vocal about its glitches and mistakes. Google Maps was released in December to replace Apple maps and there were more than 10 million downloads in the first 48 hours. 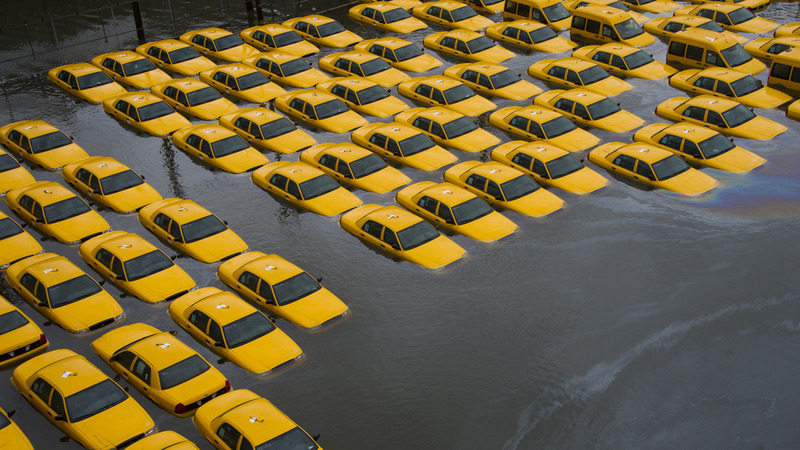 This photo shows a parking lot full of submerged taxis, from the flooding of Hurricane Sandy. The hurricane proved to be one of costliest in history, causing $63 billion in damage. New York City was severely hit, and the storm killed 253 people in 7 countries. The entire city was shut down before the storm hit, as the subway stopped running, and stock market trading was even suspended. The photo is not the best of the year because of the disaster, but because it is a striking and beautiful image. 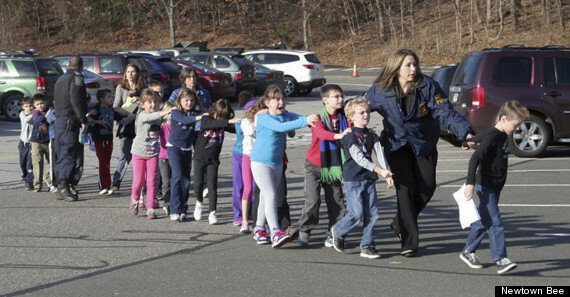 This heartbreaking photo shows the terror after the horrific shooting as Sandy Hook Elementary School in Newtown, Connecticut, which killed 20 children aged 5-7, and 6 adults who worked at school. 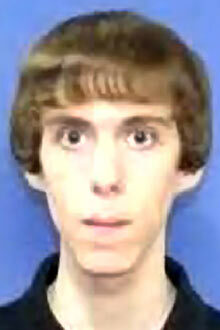 20 year-old Adam Lanza shot and killed his mother, Nancy, before driving to the school to commit the shooting. A custodian in the school ran through the halls screaming that a gunman was on the loose, and the school’s emergency plan worked, as students were quickly led outside, terrified. 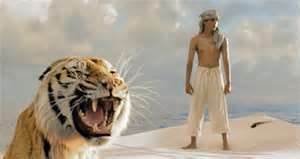 In Life of Pi, Director Ang Lee creates a groundbreaking movie event about a young man who survives a disaster at sea and is hurtled into an epic journey of adventure and discovery. While cast away, he forms an amazing and unexpected connection with another survivor…a fearsome Bengal tiger. Life of Pi is an adaptation of the fantasy adventure novel by Yann Martel published in 2001. Life of Pi met with critical appreciation and earned three Golden Globe nominations, including Best Picture – Drama and Best Director not to mention all the other numerous nominations and over twenty five other awards received. This is one accomplishment film makers don’t wish to receive. The children’s film Oogieloves in the Big Balloon Adventure set a new low in box-office flops. The movie was played in 2,130 locations and took in just $448,131 over the three day Labor Day weekend, making it the lowest grossing wide release movie ever. The movie is about the Oogieloves – Goobie, Zoozie and Tooﬁe – as they set out to ﬁnd ﬁve magical golden balloons in time for their good friend Schluufyʼs surprise birthday party. Singapore has been rated as one of the best cities to live in for 2012, taking many factors into account. 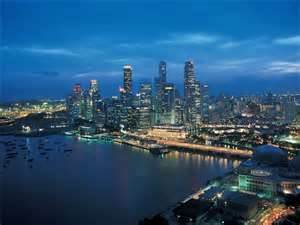 Singapore is ranked 4th on the Economist Intelligence Unit’s Asia Most Livable City survey. It is ranked 1st in 201 on Gallup’s Potential Net Migration Index. No. 1 for Asian expatriates in 2010 on ECA International’s Location Ratings Survey and Singapore is ranked the 15th most liveable city worldwide in the Monocle liveable city index. This country is also ranked as the friendliest country in the world. Singapore ranked Asia’s top City of Opportunity and ninth amongst 26 cities worldwide. Not only are the streets of Syria’s capital city of Damascus filled with garbage and filthy but it is also one of the poorest Arab countries. 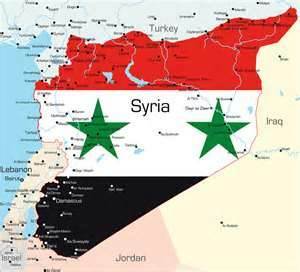 Since March 2011, Syria has been embroiled in civil war in the wake of uprisings making this an extremely dangerous country to live in. To escape the violence, over 355,000 Syrian refugees have fled to neighboring countries of Jordan, Iraq, Lebanon, and Turkey. This conflict has also resulted in many sanctions from the international community. Unfortunately the prospects for Syria in the coming year appear hopeless and look for the conflict to escalate and possibly spark a broader conflict in the area. 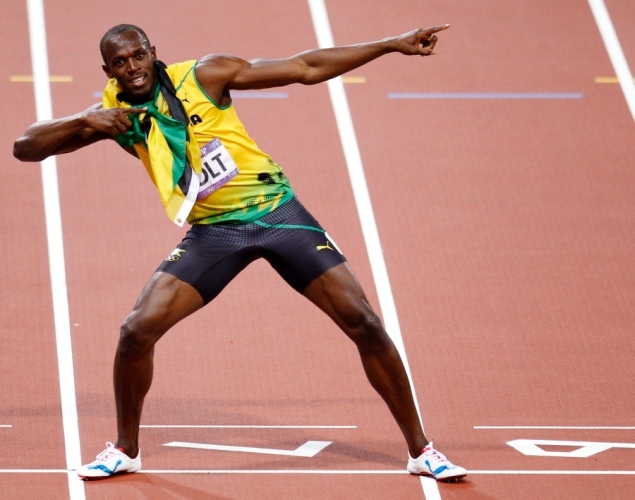 The Olympics dominated ads in 2012, as the sporting event caused seemingly every company to create a commercial, many starring athletes. But the star of the Olympic commercial season came as a surprise. Sporting giants Nike released a commercial starring 200 pound 12 year-old Nathan Sorrell jogging slowly and painfully towards the camera on a desolate country road. The theme was that not only athletes have greatness, and that anyone can achieve greatness if you go out and compete in your own way. Nike was accused of “exploiting” the obese child, but those critics miss the point of the commercial, in my opinion. Nokia released a commercial showing how their Lumia 920 phone had a better camera than all its competitors. There was nothing wrong with the ad, which showcased how great the camera was. However, when websites started probing into the ad, it was revealed the commercial was shot with a professional camera and lighting set-up, and was simulated. Nokia had to issue an apology for their lies, and their reputation was badly damaged. Caterpillar Inc. (CAT) manufactures and sells construction and mining equipment, diesel and natural gas engines, industrial gas turbines, and diesel-electric locomotives worldwide. Caterpillar Inc. was founded in 1925 and is headquartered in Peoria, Illinois. Caterpillar (CAT) has been called one of the most undervalued growth companies among the Dow Component stocks. CAT stock currently sells at $86.81 and is expected to be over $100 in the upcoming year. 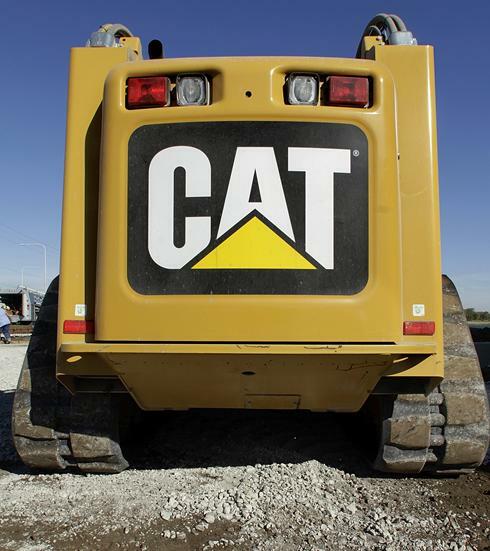 Investors should remain optimistic on Caterpillar as it is likely to outperform the Dow component going into the second half of 2013. Dell stocks were the worst performing in 2012 (second worst was Facebook). The Texas based computer giant had an abysmal year in the stock market. Shares of Dell are down nearly a whopping 32 percent this year. And the news only gets worse. According to Forbes, Barclays analyst Ben Reitzes has slashed his forecast of 2012-2016 PC sales from five percent to two percent sequential growth. This is due to competition from mobile devices which, according to Reitzes, could result in cumulative lost PC shipments of 75 million over the next three to five years. 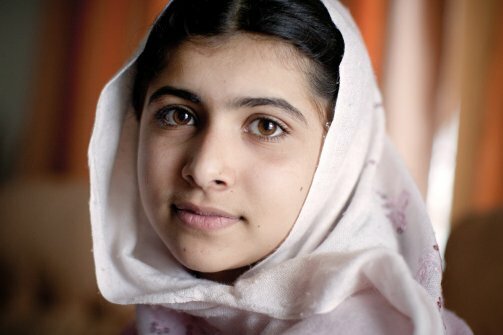 Malala Yousafzai, a 15 year-old Pakistani girl, has been championing education and women’s rights under the oppressive Taliban for years. She gained international fame for her incredible bravery, which also gained the attention of Taliban leaders, who agreed to kill her after a meeting. On October 9th, she was shot in her school bus by a Taliban gunman. The bullet went through her head, neck, and lodged in her shoulder. As the world watched, Yousafzai recovered miraculously, after an operation in Peshawar, and was sent to a British hospital to continue her rehabilitation. This may be a controversial choice, as Lanza’s mental state has been questioned since the horrific Sandy Hook School Shooting. However, he carefully planned the shooting, which shows he was aware of the consequences. There is no other way to describe a person like Lanza than pure evil, not matter what his family, friends, or acquaintances may say. blog. I book-marked it to my bookmark site list and will be checking back soon. I appreciate your blog.its a nice blog to see and got important information.